Proposed changes to Australia’s insolvency laws are bringing the role of “restructuring officer” into the spotlight. But there are concerns around the qualifications and definition of what this role entails. In the United States and Europe, it’s common for companies facing an economic “zone of uncertainty” to hire a chief restructuring officer to deal with the situation. A restructuring officer is able to renegotiate all aspects of an organisation’s finances in order to deal with an upcoming bankruptcy or to restructure the organisation following a bankruptcy filing. 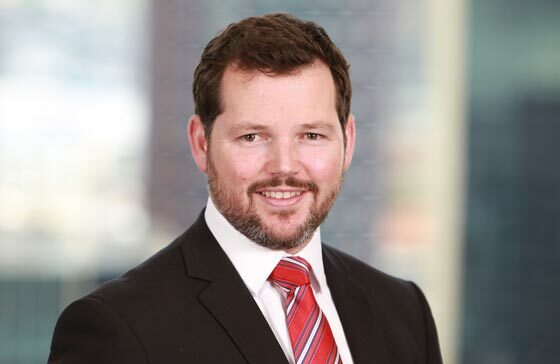 But while introducing a restructuring officer can be a positive development for troubled companies, Jirsch Sutherland Partner Andrew Spring says within Australia there is uncertainty around the role. This is especially troubling, he says, as appointing a restructuring officer is one of the first acts a company undertakes to avoid going into immediate liquidation.